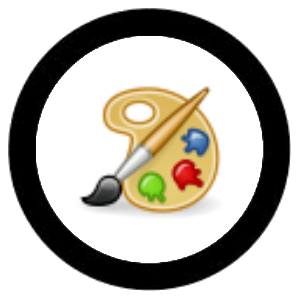 Avatar editor to create your own avatar. 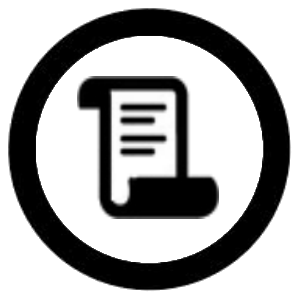 Forums - Create your own forum to share with your friends, colleagues, or customers. Domains - Create your own personal or business space to host your chat channels, forums, and bots. When you connect to Bot Libre, you can now choose to browse or create bots, forums, or domains. 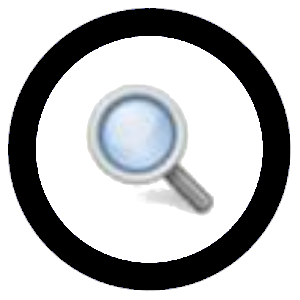 Browse lets you search content by category, tag or filters, and order the results by several different options. Several new bot admin options have been added. Users - Control who can access your bot, and who can administer it. 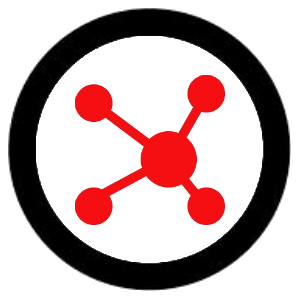 Avatar - Select and edit the avatar used by your bot. Voice - Choose and configure the voice, and language used by your bot. Training/Chat logs - Set your bot's greeting phrases, and default phrases to use when it does not know any response. Train your bot with question/answer pairs. Learning - Configure how your bot learns, and who is learns from. 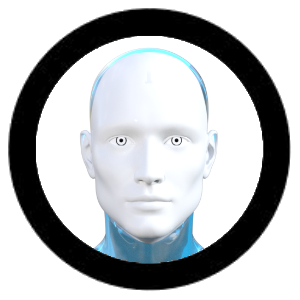 Browse a large selection of 3D and video animated avatars to use with your bot. 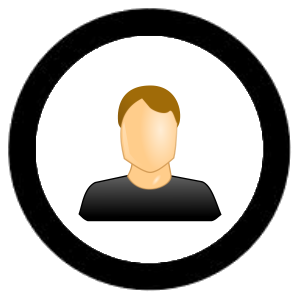 Or use the avatar editor to create your own avatar by uploading your own images or video. You can now browse or create your own forums. 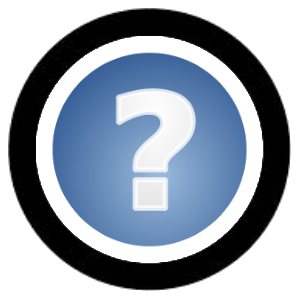 You can ask questions, and find answers on the Bot Libre forums, browse other user's forums, or create your own forums. 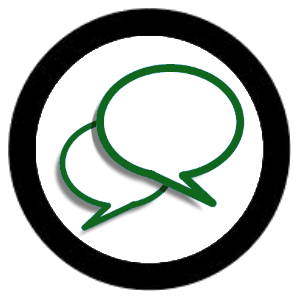 You can create public or private forums, and can control who can access your forum. Create your own personal or business space to host your chat channels, forums, and bots. The Bot Libre iOS app accesses the same bots, forums, and servers as the Bot Libre website. You can access the bots you create from the app on the web. Bot Libre also provides a free open source iOS SDK, and web API that lets you build your own iOS mobile app. Paid commercial hosting is also available through Bot Libre for Business.